Weird Manifesting #1 – Can You REALLY stop TIME? On our live FEEL IT REAL FUN SHOW, on our PODCAST, and on our INSTAGRAM PAGE. The FEEL IT REAL FUN show is LIVE on facebook – Click Here, Monday through Friday, 8AM Melbourne, Australia time and lasts about 15 to 20 minutes. Sometimes you’ll hear a big boy word or two. If you can’t handle that – just do the PODCAST below. 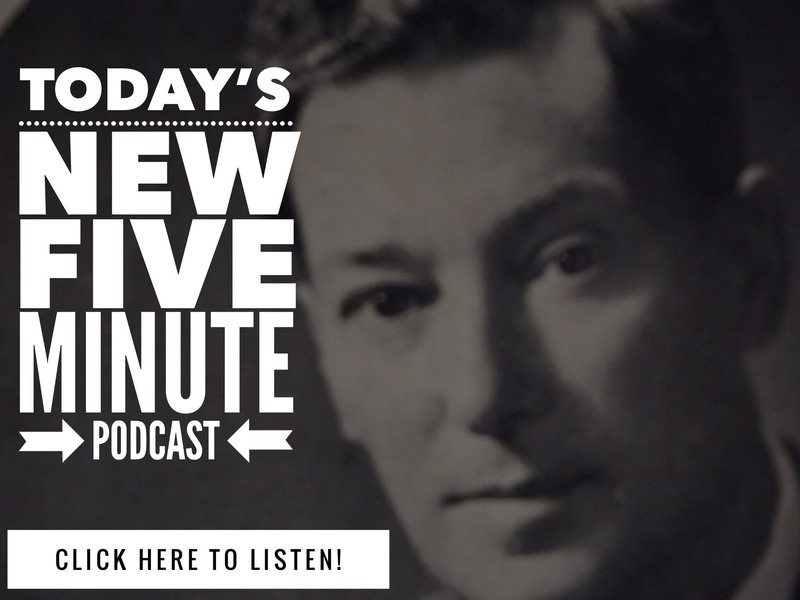 The Free Neville Goddard Podcast is a FAST AND FUN FIVE MINUTE audio, that can be found on our Podcast Page – Click Here as well as on Google and iTunes. SIXTY SECOND SUPER SPEED UP VIDEO – What about TIME? And here is our INSTAGRAM PAGE – CLICK HERE where you’ll find our 60 SECOND SUPER SPEED UP videos. Nothing is outside of YOU. You – give life to EVERYTHING – INCLUDING TIME. Ready to get in the FAST LANE? Join us in Manifesting Mastery – Click Here!